PD. 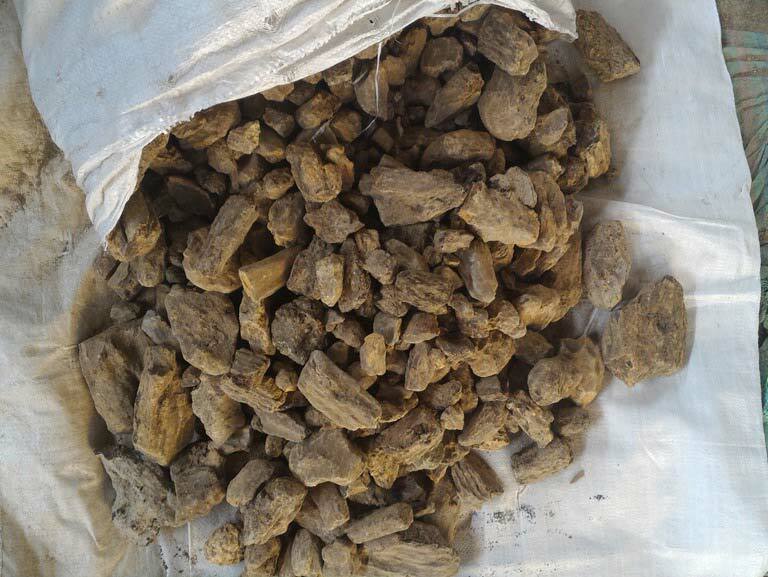 JV Exim is one of the reliable Exporters and Suppliers of Gum Copal PWS, Gum Copal DBB, Gum Copal WS ,Gum Copal Dust, Gum Damar ABC, Gum Damar CD, Damar Batu Mumbai, Damar Batu Calcutta, Long Pepper, Gum Benzoin , Cinnamon Stick 8 cm - 10 Cm and Broken Cinnamon,Cubeb. Client satisfaction is our main vision and priority. For this, we have hired a good team of people working to ensure that we are able to satisfy our clientsâ�� needs. We settle the demand for Damar Batu Calcutta with the product of such type that we procure from named vendors. We are enlisted with the chief Exporters and Suppliers from Jakarta, Indonesia. We offer the product enclosed in quality packages. We are backed by a well-spread network, which adds fluidity to our operations. We cater to the demands of the manufacturers of incense, agarbattis, and paints with Damar Battu Calcutta of supreme quality. Packaging Details Packed in double PP gunny bag 50 kg nett weight.